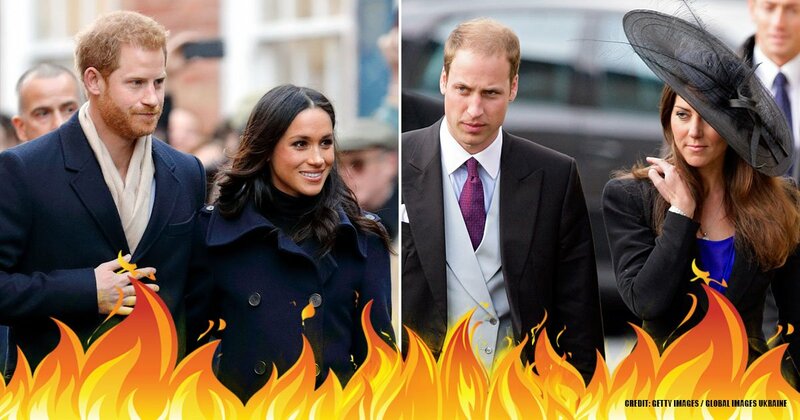 HomeWhat will happen to Meghan once Prince William becomes King? The rise of Meghan Markle to stardom has been nothing short of spectacular. Her story is that of the proverbial commoner who became a princess. Although she is not a princess in every sense of the word, she is now a part of the royal family since she married one of the royals, Prince Harry. 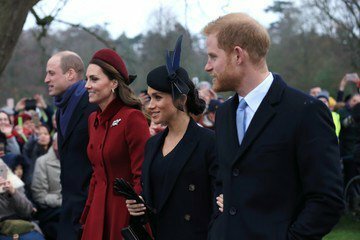 The 37-year-old former TV star had caught the interest of many since rumors started spreading of her relationship with Prince Harry. Ever since they confirmed their relationship and got engaged, the rumor mills just kept churning faster and faster. She is so popular that everything she does becomes a major event - her fashion choices are noted, her words are highlighted and her actions recorded. From being the girl next door to becoming a royal, Meghan has got the world's eyes on her right now. 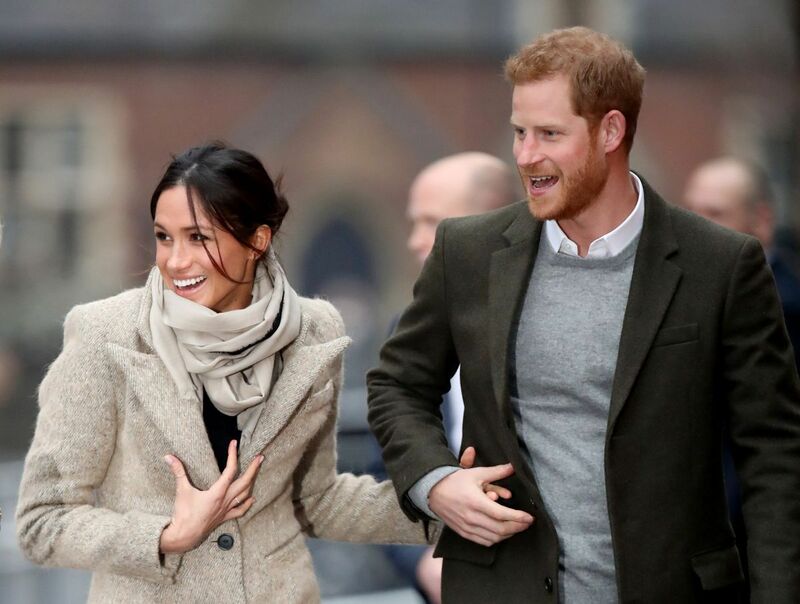 Recently, speculations have been spreading concerning her unborn baby, her marriage to Prince Harry and even of her role in the monarchy. Her life completely changed when she married Prince Harry, but rumor has it that her life is going to take on a very different, more interesting dimension once Prince William takes up the crown. Although she is technically the newest member of the royal family, that in no way lowers the responsibility she has to bear as part of the monarchy. Because of this, she may already be preparing for a major role once the crown passes on to Prince William. Since her marriage to Prince Harry, Meghan Markle has taken on some responsibilities as a part of the monarchy. 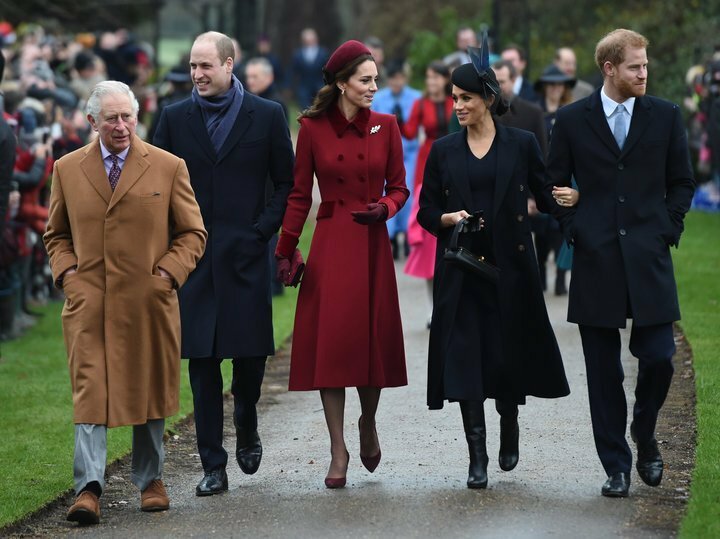 Some of those responsibilities are becoming a Patron of The Royal Foundation Forum, joining Prince Harry and the Duke and Duchess of Cambridge in shouldering that responsibility. 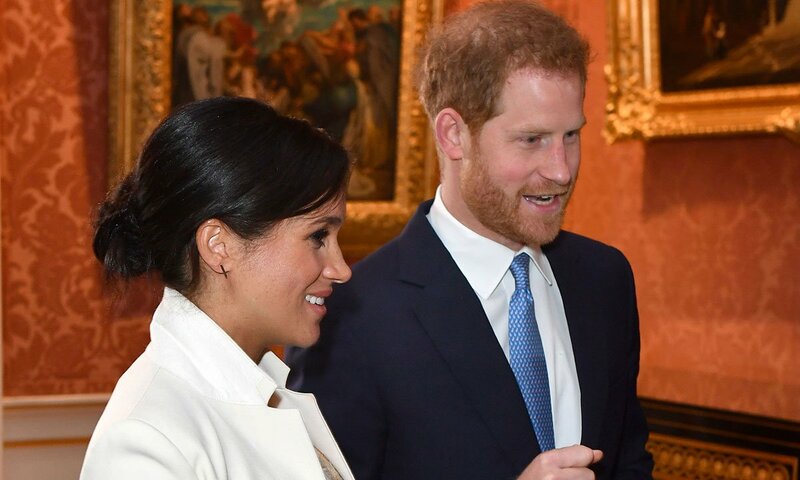 The Duchess of Sussex has also attended engagements as part of the Commonwealth Heads of Government Meeting in London. 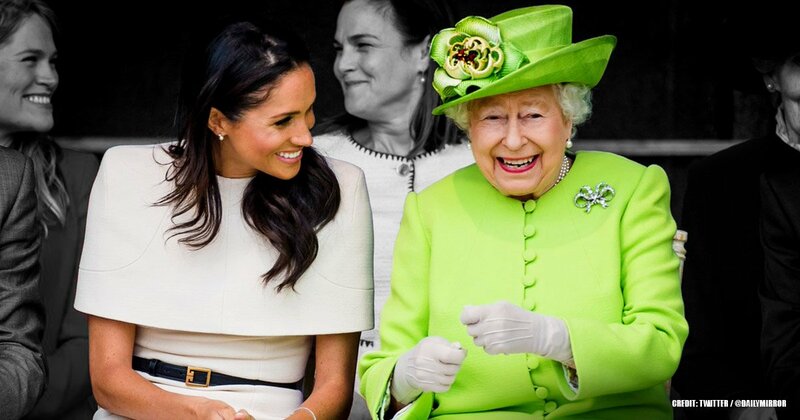 It's part of her duties, also, to regularly attend engagements on behalf of the monarchy; there was that one time when she accompanied the Queen on a solo engagement in Cheshire. Recently, Kensington Palace announced that she has taken on two more responsibilities handed over to her by Queen Elizabeth. 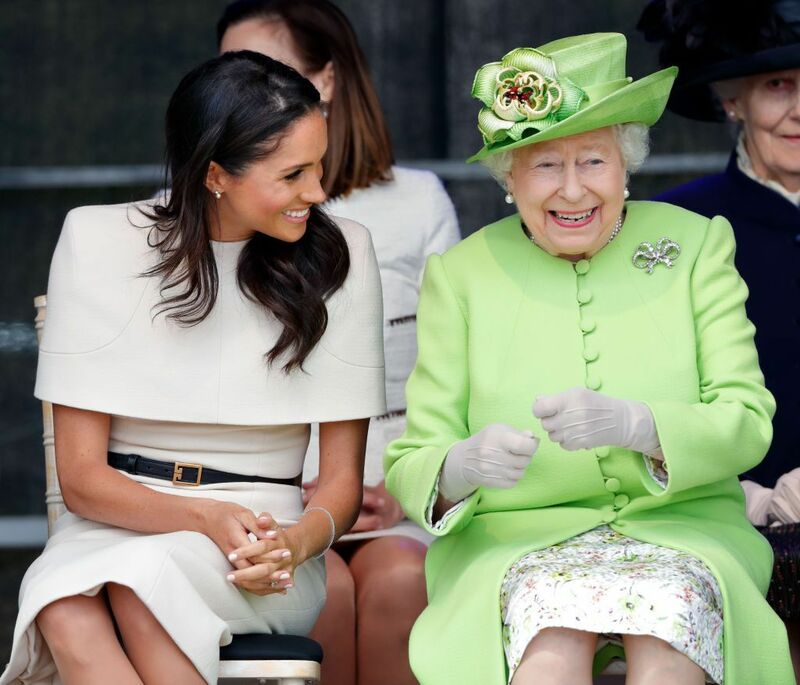 According to the tweet, The Duchess of Sussex will assume two royal patronages long held by Queen Elizabeth II herself. The first is the royal patron of the National Theatre, and the second is the royal patron of the Association of Commonwealth Universities. 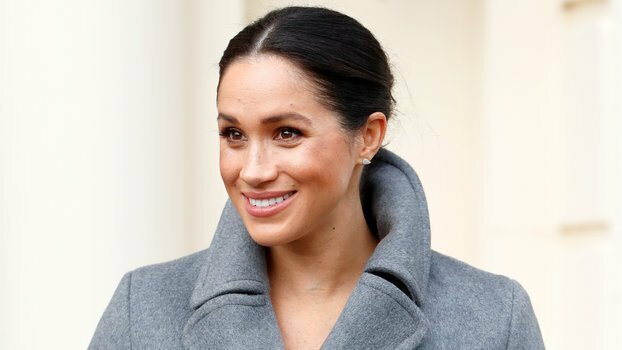 As a royal patron of the National Theatre, Markle will pick up the Queen’s mantle by focusing on the arts, a field the former Suits star knows a thing or two about, due to her years of experience as an actress. The Association of Commonwealth universities network represents higher education across all 53 Commonwealth countries, which squares nicely with the memorable speech she delivered during her whirlwind royal stop in Fiji in October. Her role would be to focus on the importance of education, particularly for women. 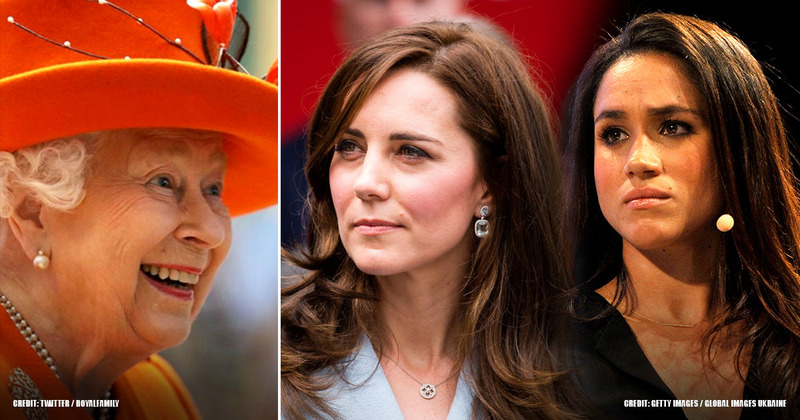 Her other two new roles are uniquely suited to her as she will take on the role of the royal patron of The Mayhew, an organization dedicated to animal welfare for pets. 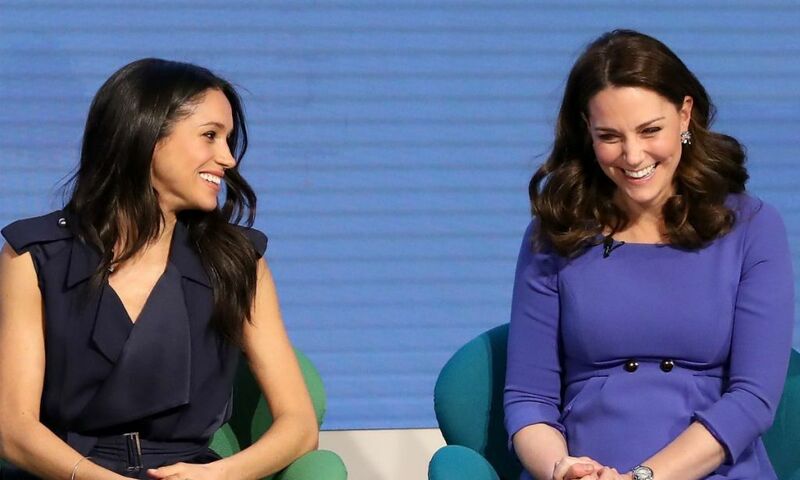 Again, the Duchess’ passion for women’s empowerment became obvious and will come in handy with her work for Smart Works, an organization that provides support for long-term unemployed women who want to return to work. 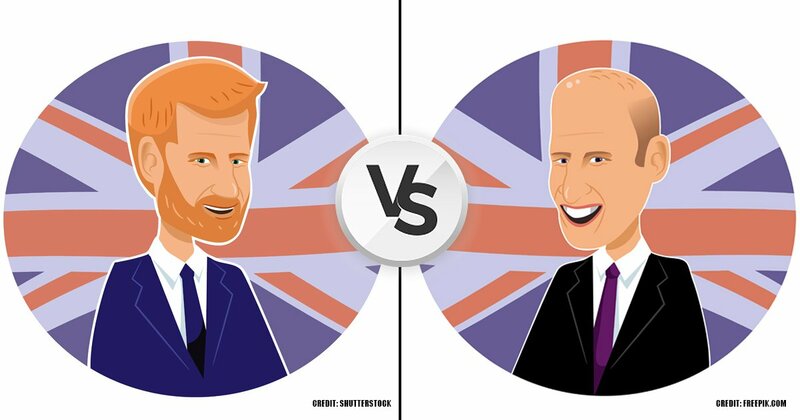 Currently, the Duke of Sussex is sixth in line after William’s three children, so when the Duke of Cambridge is king, Harry and any kids he and Meghan have will automatically move up in the line of succession. Although, it is unlikely that the Duke and Duchess of Sussex will ever rule the commonwealth. As the king's sister in law, she will be expected to attend engagements set up by the king where he will be hosting numerous guests which will include heads of states and other prominent figures. 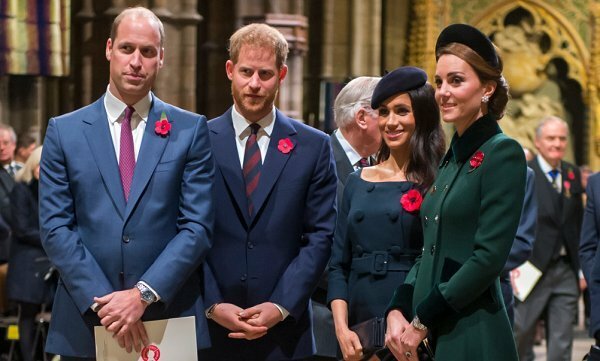 The Duchess and her husband may even have to sit in for Prince William at some banquets if he and the Duchess of Cambridge are unable to make it. 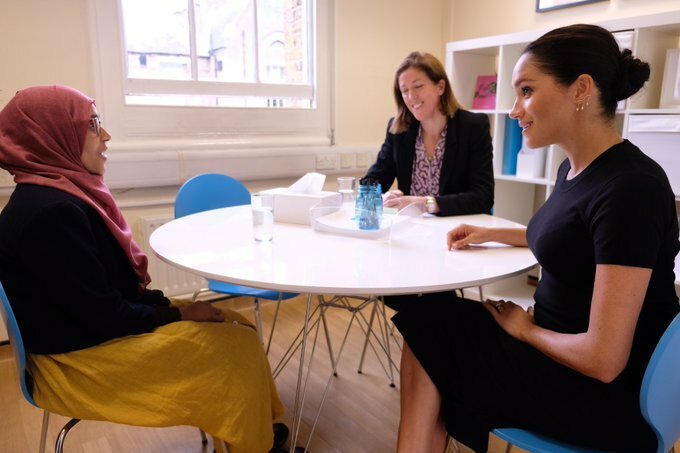 Meghan would most likely not have any issues with this since she has already attended affairs on behalf of the monarchy and as part of the Commonwealth Heads of Government Meeting in London. She has had a lot of training and experience attending similar functions all over the world. What do you guys think? Is she already equipped to take on these responsibilities or would she require more training before she can be expected to take on these roles and represent properly the Crown and the monarchy? We'll love to read your thoughts in the comments; feel free to chip in your ideas. See you next time!